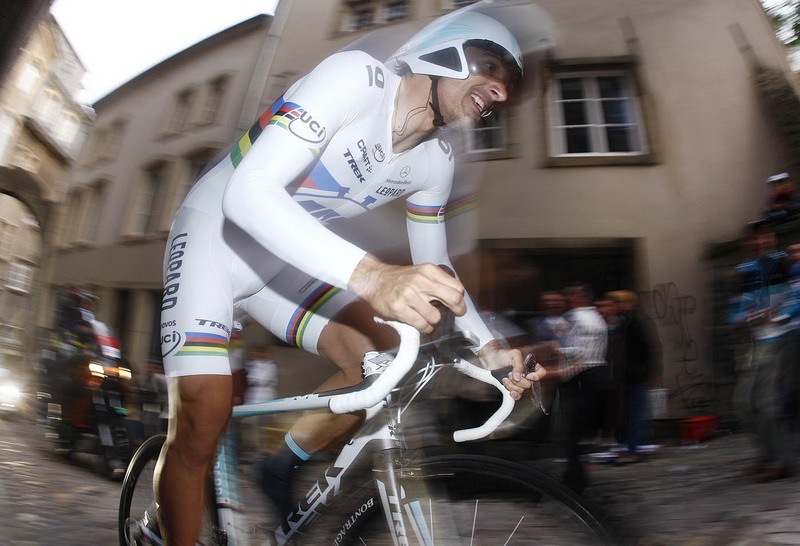 After being soundly beaten in the Bayern Rundfahrt time trial last week by Britain’s Bradley Wiggins (Sky), Fabian Cancellara (Leopard-Trek) is back to his usual position on top of the podium after winning the opening prologue of the 2011 Tour of Luxembourg on Wednesday. Jimmy Engoulvent (Saur-Sojasun) finished second and third. 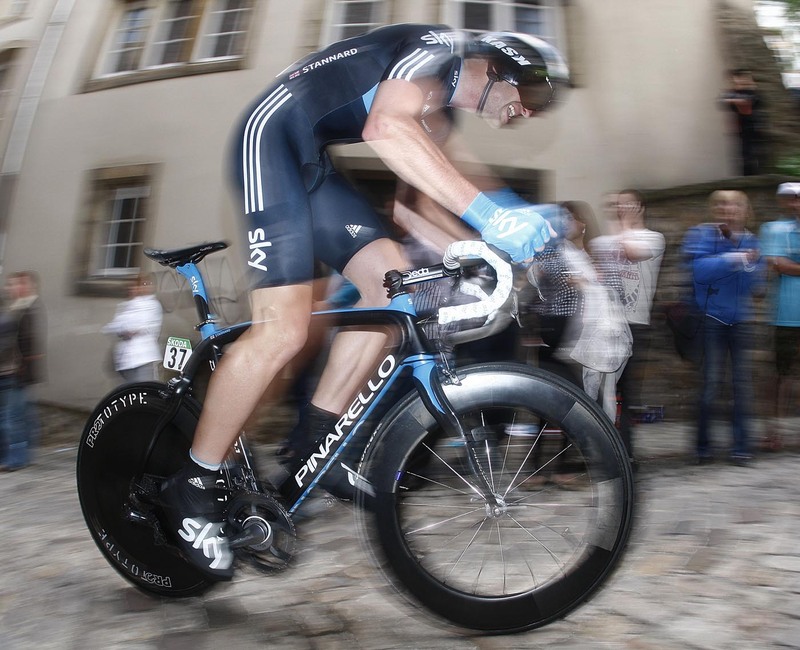 Britain’s Ian Stannard (Sky) rode well, finishing just outside the top then in 11th spot, 15 seconds behind the Swiss world time trial champion. Fellow Brit Alex Dowsett (Sky) finished in 22nd spot, 17.5 seconds adrift of Cancellara. The five-day, UCI 2.HC-category Tour of Luxembourg concludes on Sunday, June 5. Italian Matteo Carrara (Vacansoleil) won last year’s edition of the race.